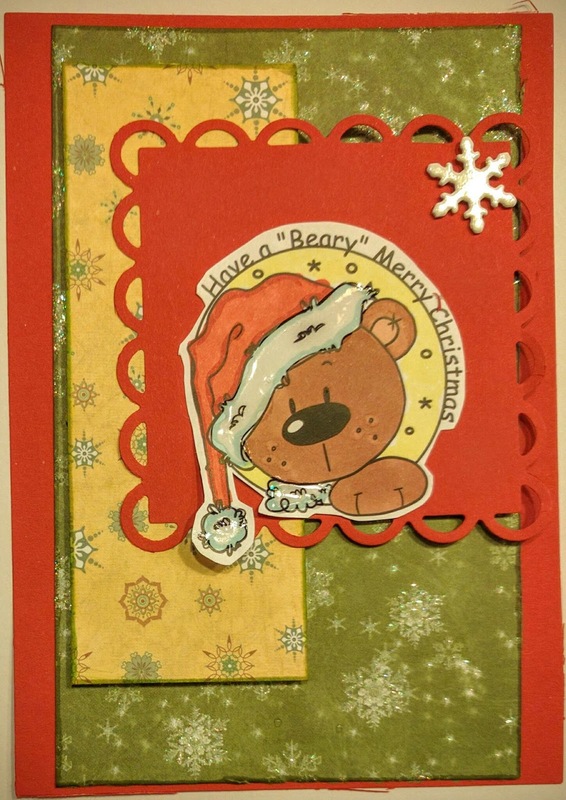 This cutie is participating in these challenges: Catch the Bug (Humor me Wednesday recipe: scallops, bling (in the green DP there is actually plenty of it) and layers), Di's Digis (Christmas in July), Deep Ocean (Christmas) and Fab'n'Funky (Add a Sentiment). Gorgeous card. 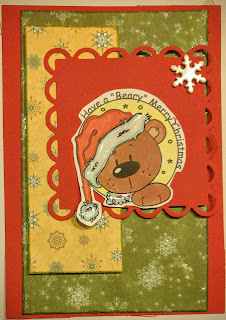 Thank you for joining us for our “Christmas in July" challenge at Di’s Digi Designs. Hope to see you again. Super autumn colour palette! Thanks for joining our Christmas in July event this week. We hope you joined in on the remaining days as well.